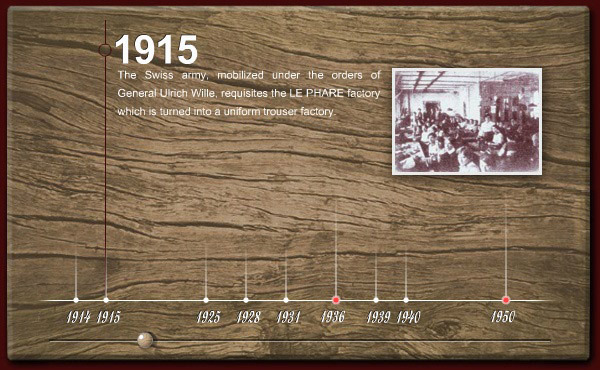 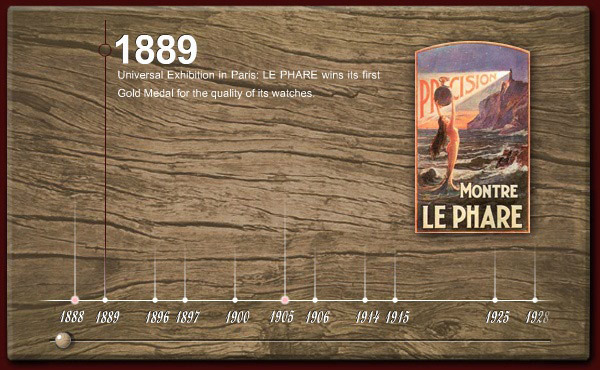 Founded in 1888 in Le Locle, in the Neuchatel Mountains, the LE PHARE watch manufactory, which later on gave birth to the Jean d'Eve watch range, has left its mark on the Swiss watch making history. 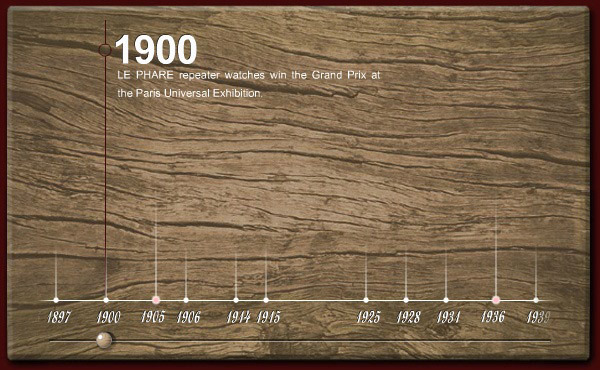 Indeed, it had an outstanding key position in watch making in the late 19th century due to being rewarded 3 Gold medals at the world exhibitions in 1889, 1896 and 1906. 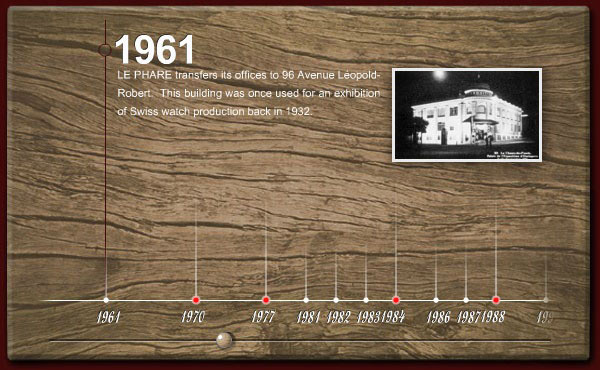 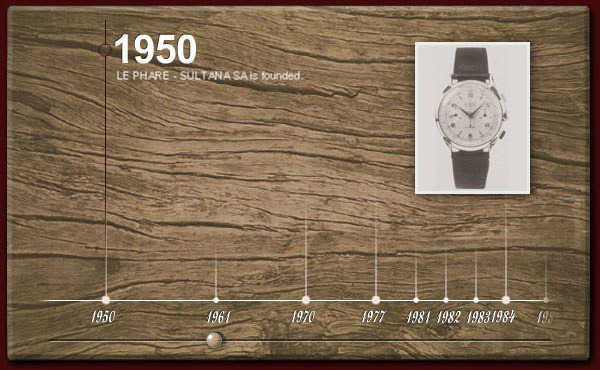 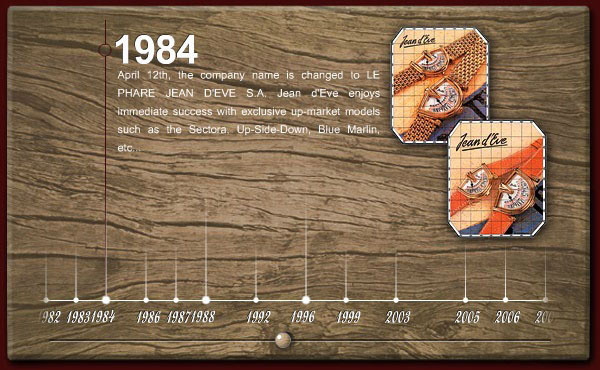 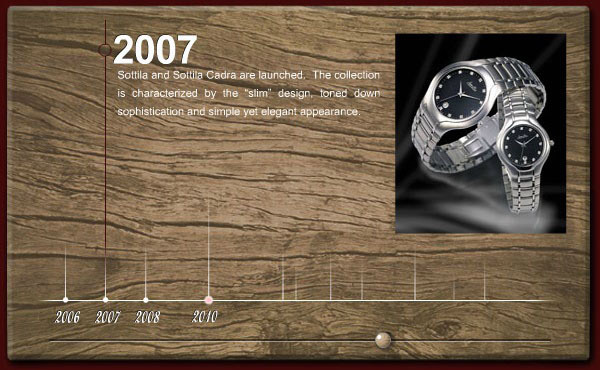 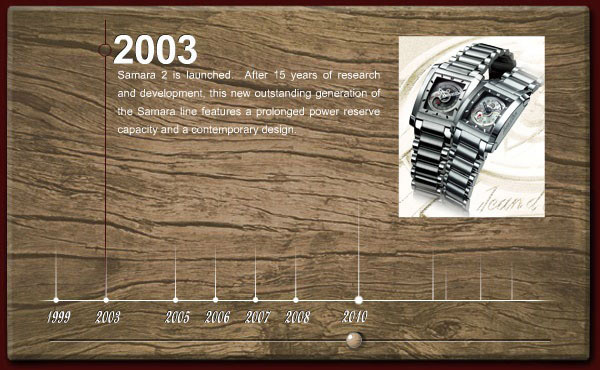 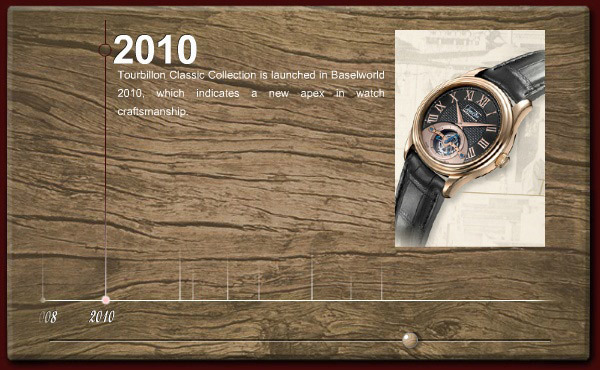 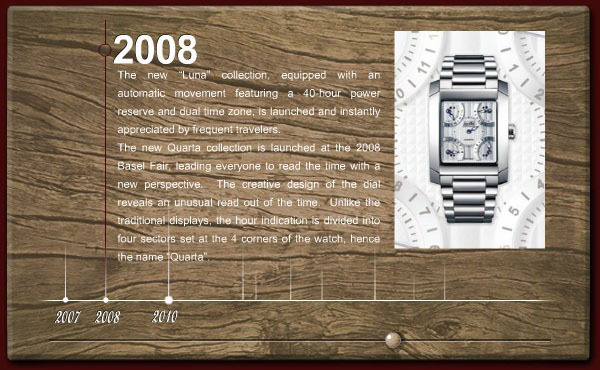 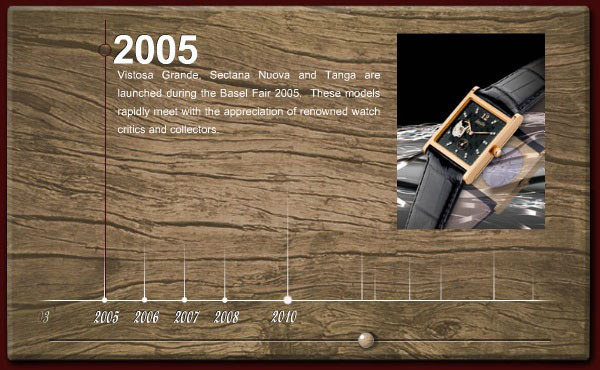 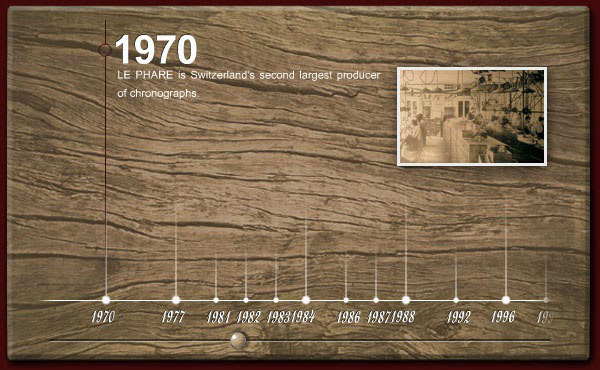 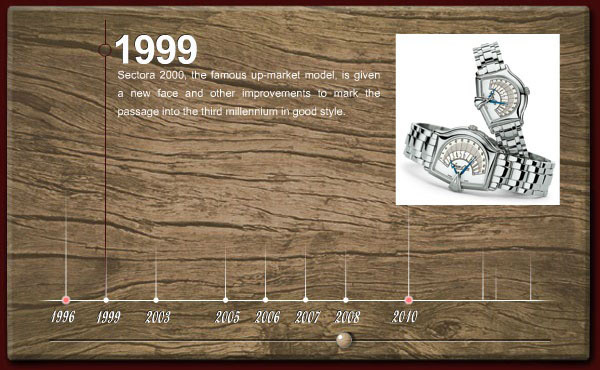 In 1970, it became the second largest producer of chronograph watches in Switzerland. 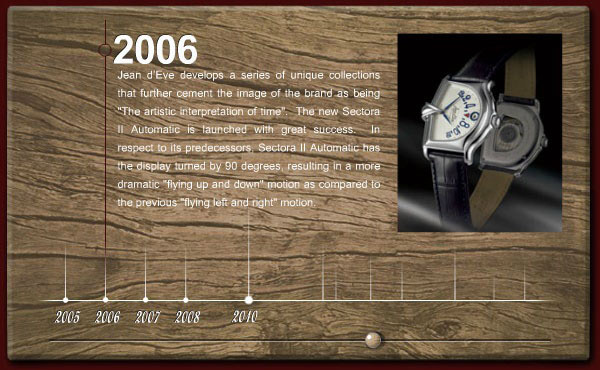 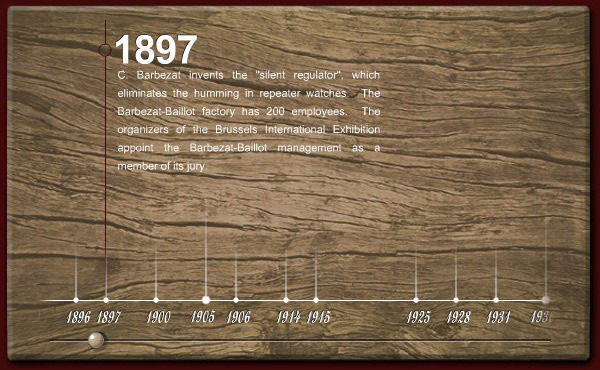 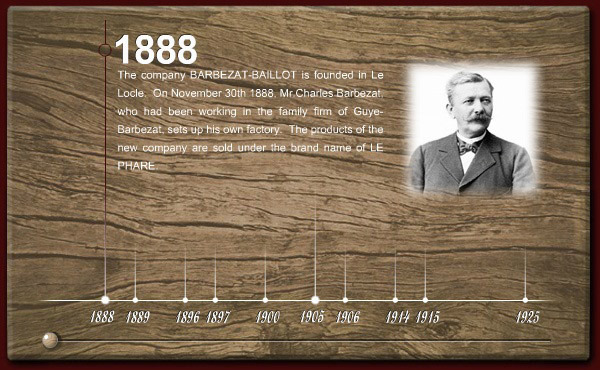 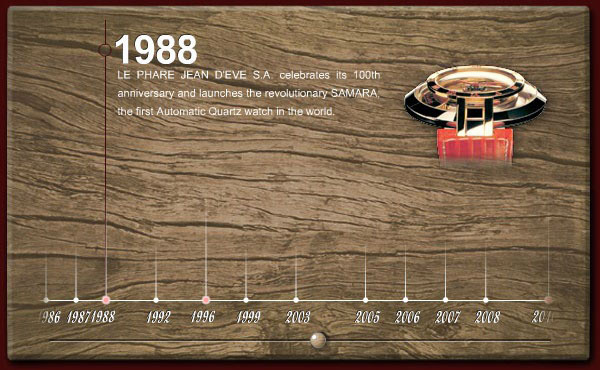 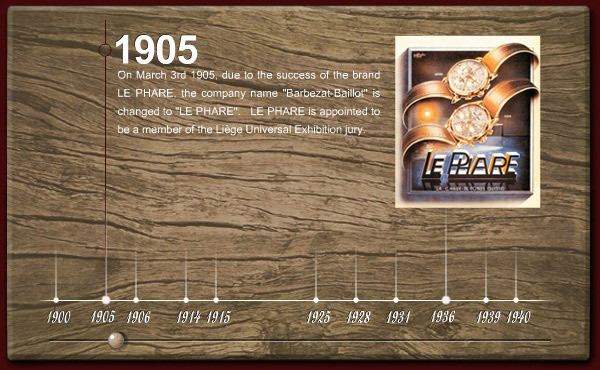 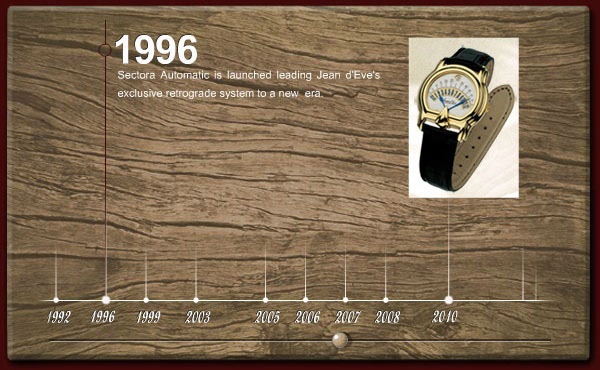 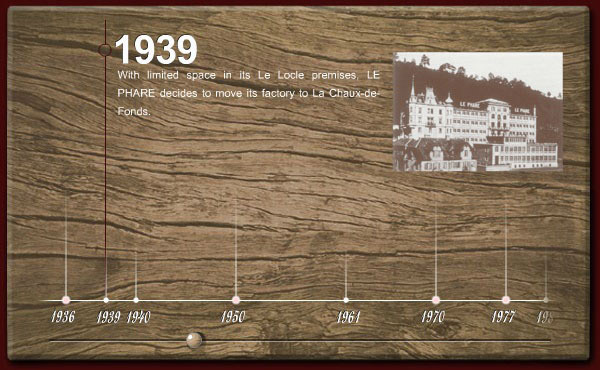 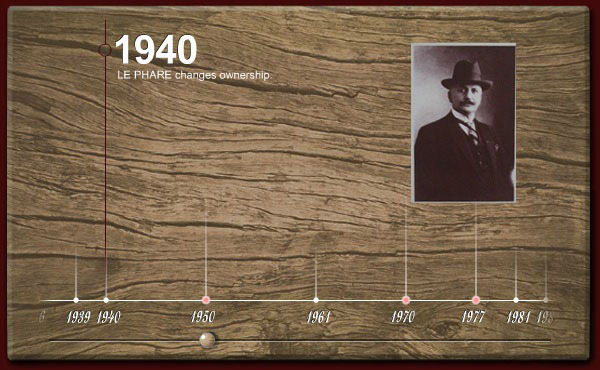 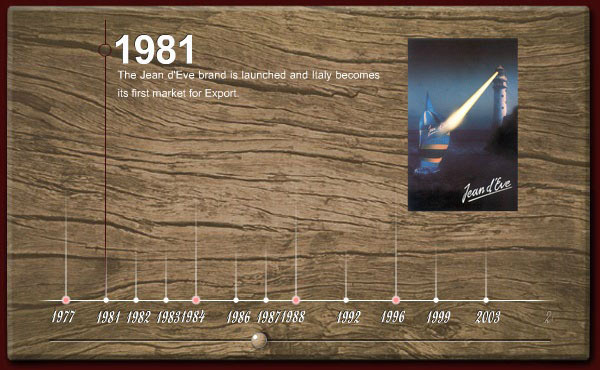 Join the journey below and discover the “Jean d'Eve” history!